What are the Benefits of Driving a Toyota? 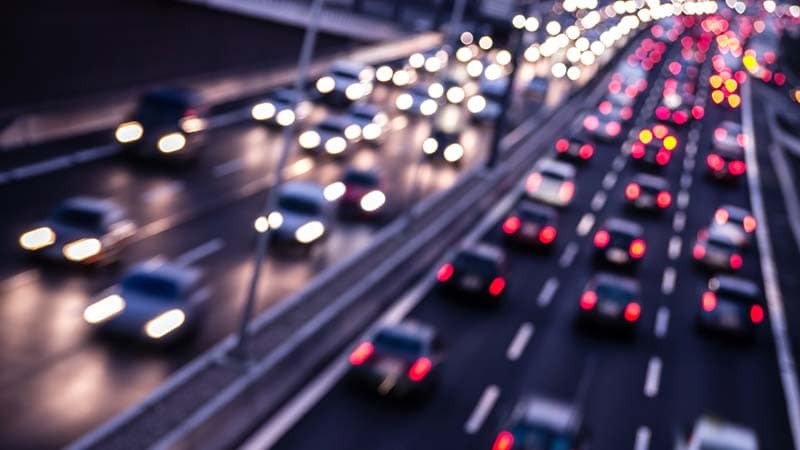 If you’re in the market for a used car or maybe a dependable truck near Roseville there are plenty of options to choose from at Kareem Auto Sales, conveniently located in Sacramento. But what sets Toyota apart? 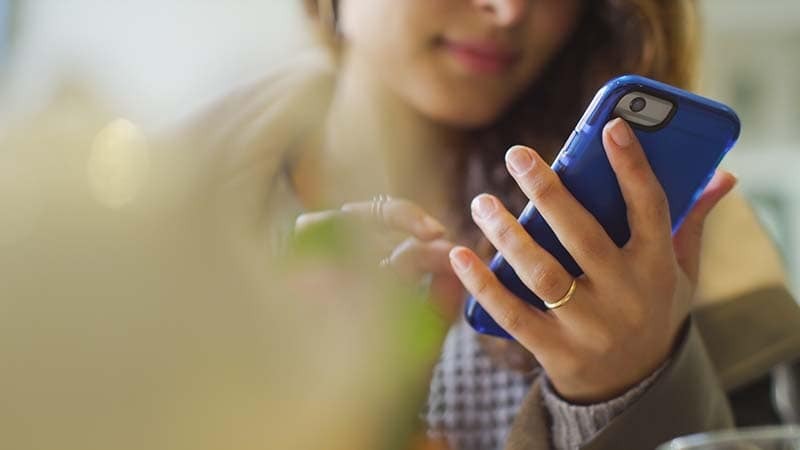 Check out this highlight of some of the popular used Toyota models for sale at our dealership near Rancho Cordova, as well as some of the advanced Toyota features. 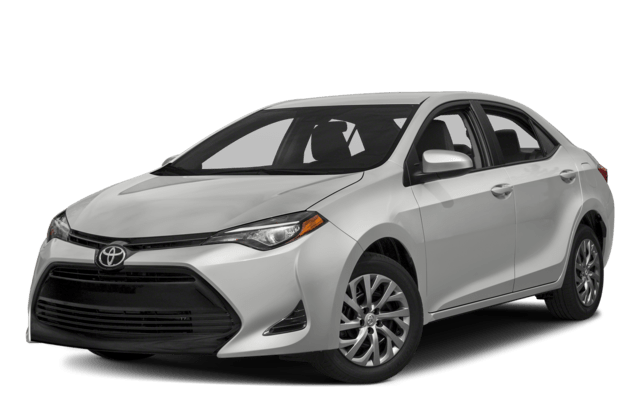 The best-selling car in the world, the Toyota Corolla has earned its reputation for long-term value, reliability, and efficiency. In fact, recent Corolla models can get up to 40 mpg highway. 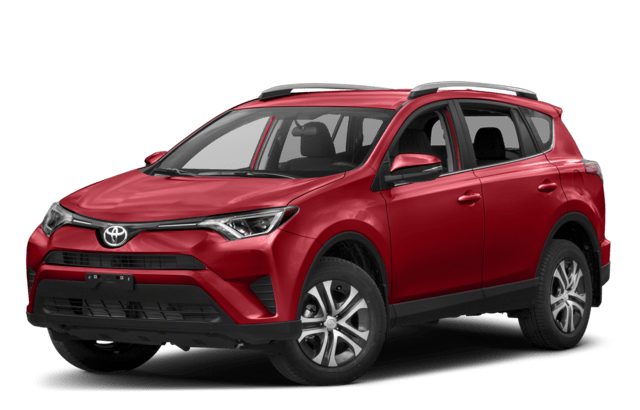 The first-ever crossover SUV, the RAV4 continues to attract families throughout greater Sacramento thanks to its spacious and flexible cabin, available all-wheel drive (AWD) system, and many available features. 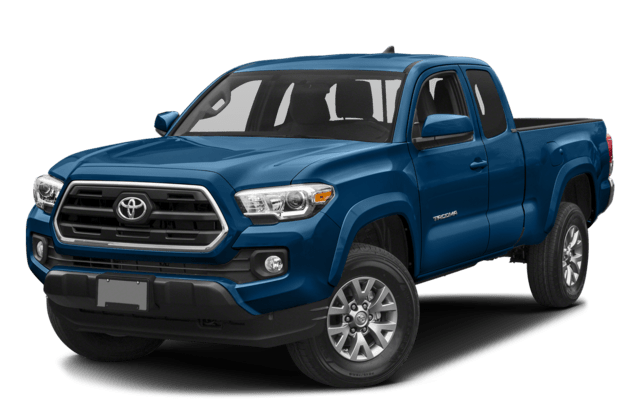 The Toyota Tacoma is a midsize truck that offers an abundance of power and off-road performance without the high price tag of a full-size truck. This state-of-the-art infotainment system is offered on a variety of new and used Toyota models, and includes available features like the Entune™ App Suite, smartphone app integration, and an integrated navigation system. Standard on most recent Toyota models, this advanced driver assistance package used radar and camera technologies to keep you safer on the road. Features include Pre-Collision System with Pedestrian Detection (PCS w/PD), Lane Departure Alert with Steering Assist (LDA w/SA), Automatic High Beams (AHB), and Dynamic Radar Cruise Control (DRCC). 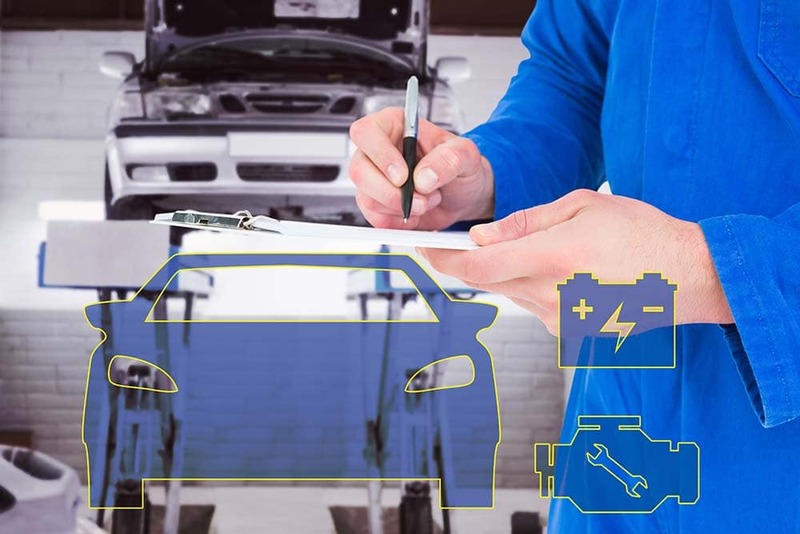 Toyota is known for developing some of the most dependable cars on the road, year in and year out. So if you’re looking to buy a used car with lots of miles to go, it’s tough to beat a Toyota. Make your way from Folsom or Elk Grove to check out all the pre-owned Toyotas for sale at Kareem Auto Sales, located at 2330 Fulton ave in Sacramento, CA. And if you have any questions, feel free to contact us!